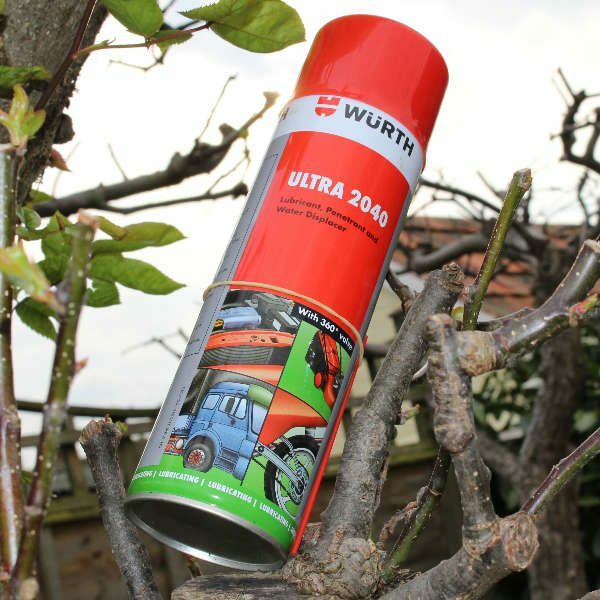 SKU: as12. 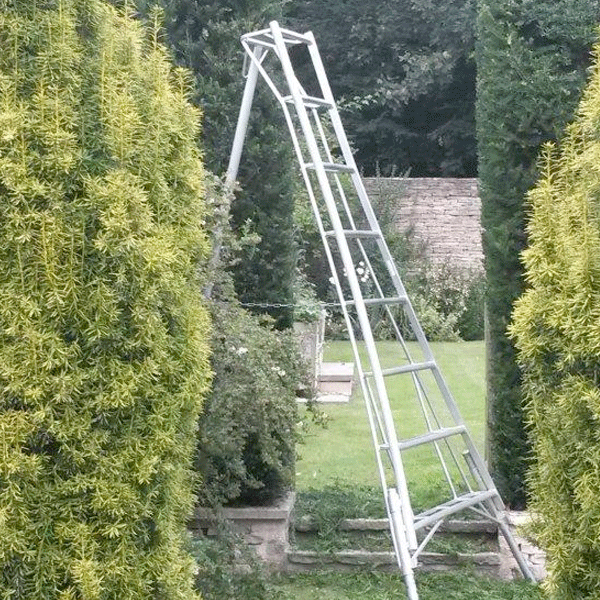 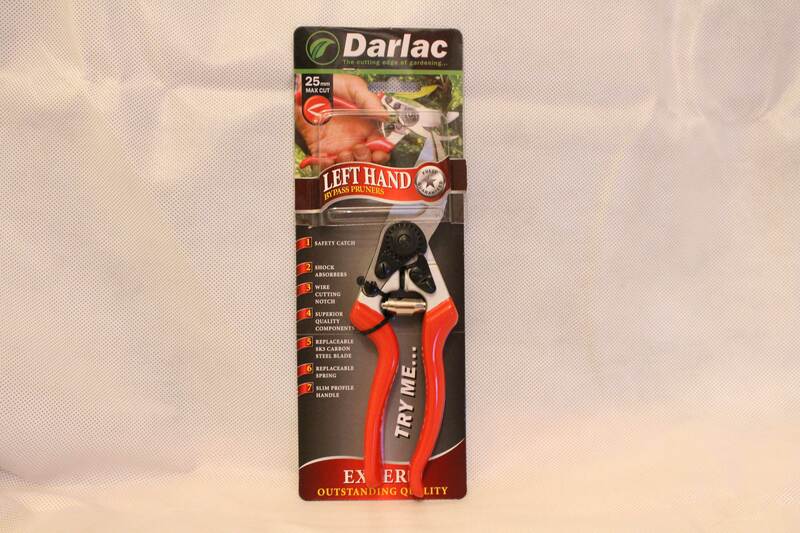 Categories: Darlac, Products, Secateurs. 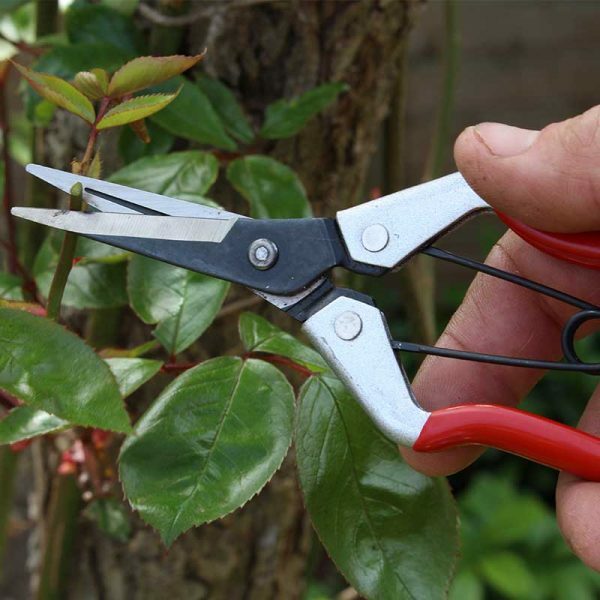 With superior quality components and a two position locking catch to suit most hand sizes. 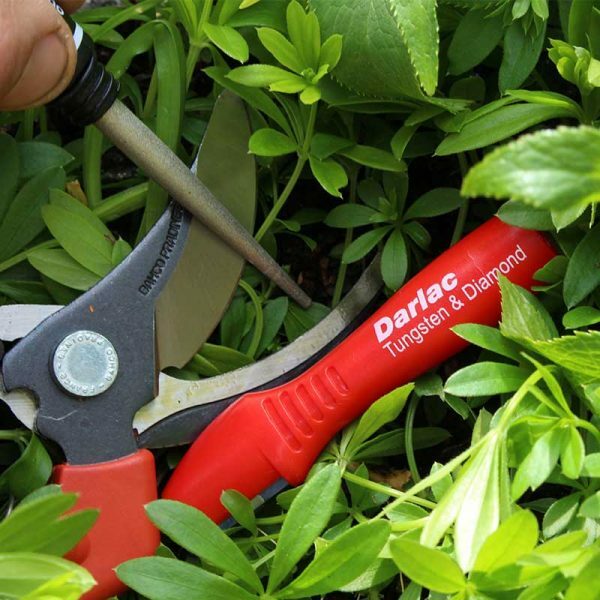 The Darlac Expert Left Hand Pruner is a top of the range ergonomically designed bypass secateur of exceptional quality. 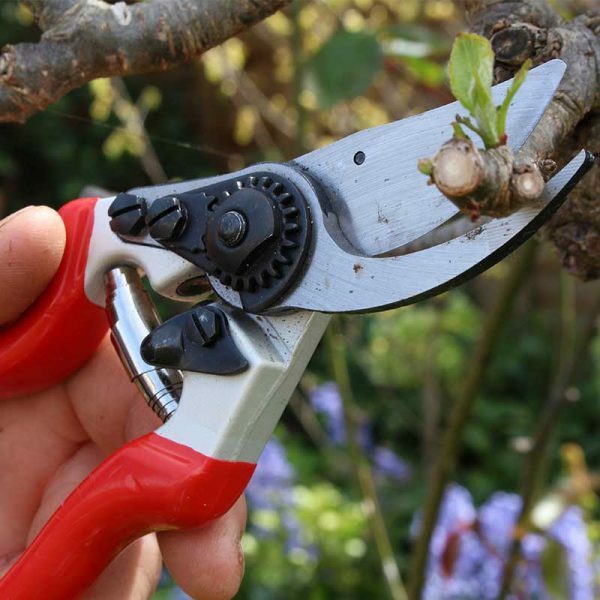 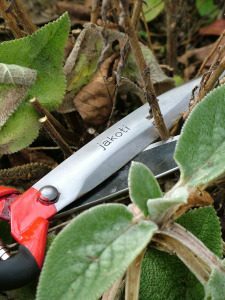 Unlike most secateurs with a big cut capacity this one has a slim profile offering immense comfort even for small hands. 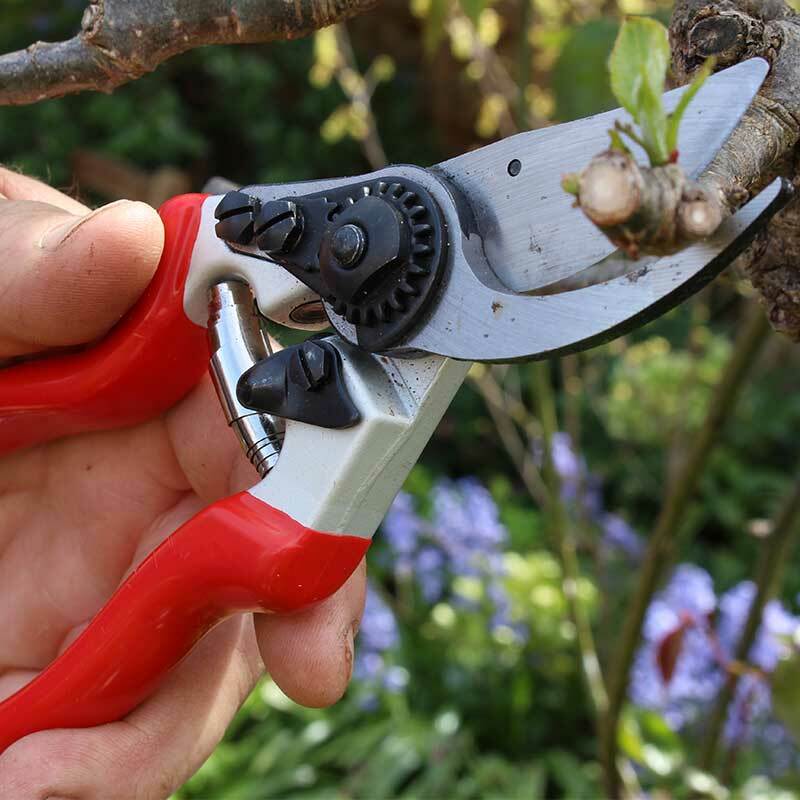 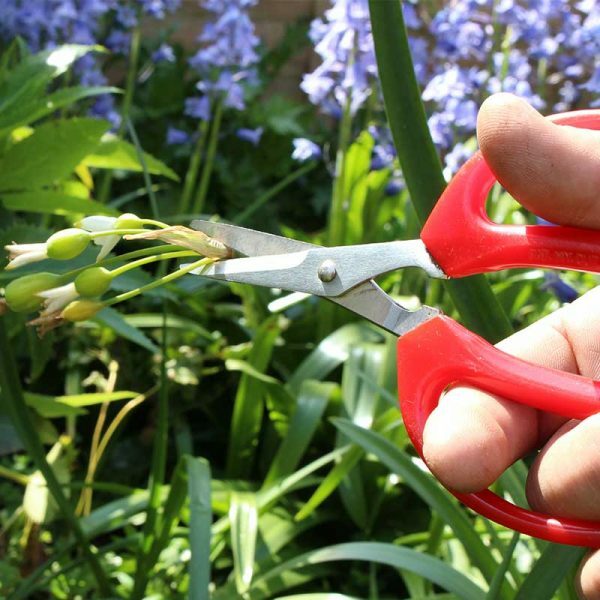 These reverse-design pruners make it easy for left-handed users to achieve the best possible cut. 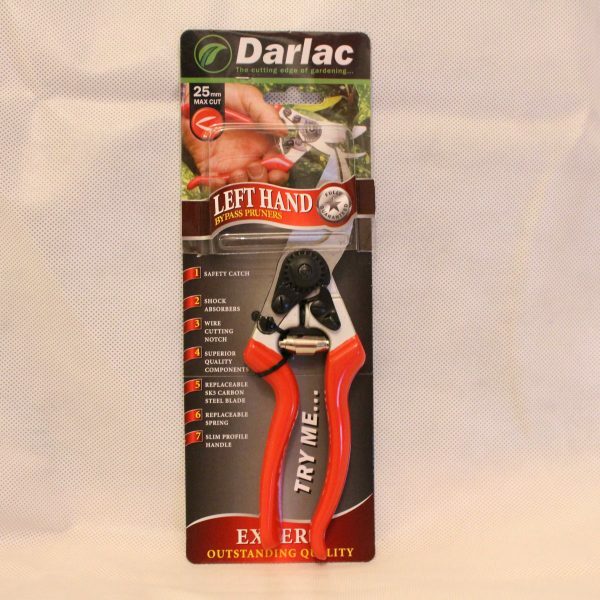 Very good product for left-handers.